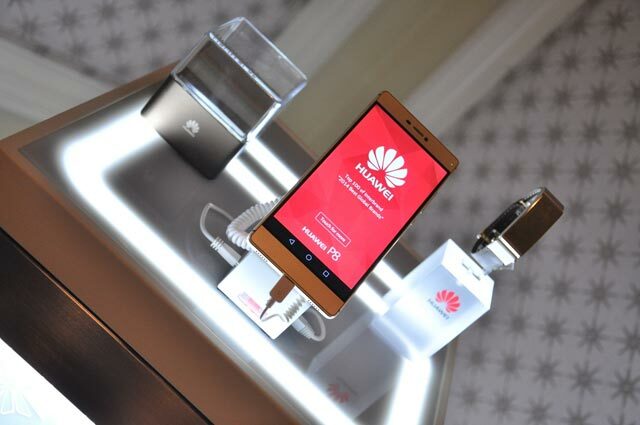 CHINESE manufacturer, Huawei, has globally launched the Huawei Mate 8 smartphone, a productivity-driven device with significantly enhanced power, efficiency and battery life. The Mate 8 is scheduled to be launchd in Zambia in March and customers are expected to be excited by the smartphoneâ€™s high capacity battery, with its power efficiency offering over two days of normal usage. According to a statement released by Huawei managing director for East and Southern Africa, Peter Hu, the Mate 8 continues Huaweiâ€™s track record of delivering high-end devices that reflect global consumer demand and inspire loyalty in their users. â€œThe long battery life will be of interest to consumers concerned about battery power during periods of power outages,â€ Mr Hu said. Mr Hu said the phone will feature the most powerful chipset, a high-capacity battery and stylish design â€“ including a unique mocha brown colour option. He said the Huawei Mate 8 is the ideal smartphone for todayâ€™s on-the-go professionals. â€œThe Mate 8 is designed from the ground-up for productivity and its hardware and software have been fine-tuned to provide an elegant, efficient experience,â€ Mr Hu said.